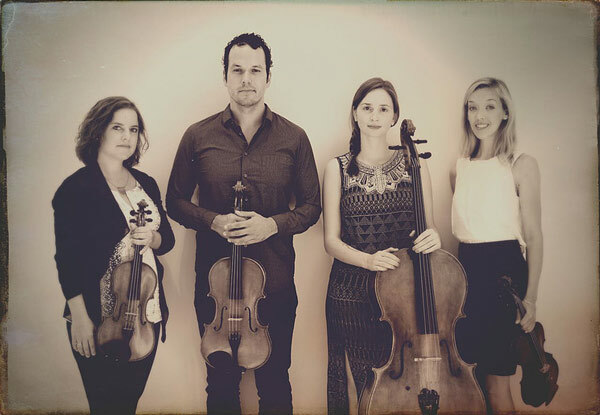 Celebrate National Chamber Music Month with this free event, featuring two highly acclaimed and distinctive ensembles: the “daring and ferocious” Mivos Quartet (The Chicago Reader) and Edward Simon’s “dramatically expansive” Afinidad (Downbeat Magazine). Hear selections from recent CMA commissions—including Simon’s House of Numbers and Eric Wubbels’ being time. Simon has recorded 15 critically acclaimed albums as leader, including two New York Times Top Ten Jazz Records of the Year: Edward Simon (1995) and Simplicitas (2005). His recording Unicity was voted “Best CD of 2007” by Downbeat. He has appeared as guest artist on more than 50 recordings, including Paquito D’Rivera’s Grammy Award winning Funk Tango (Best Latin Jazz Album, 2007) and several Grammy Award nominated albums. 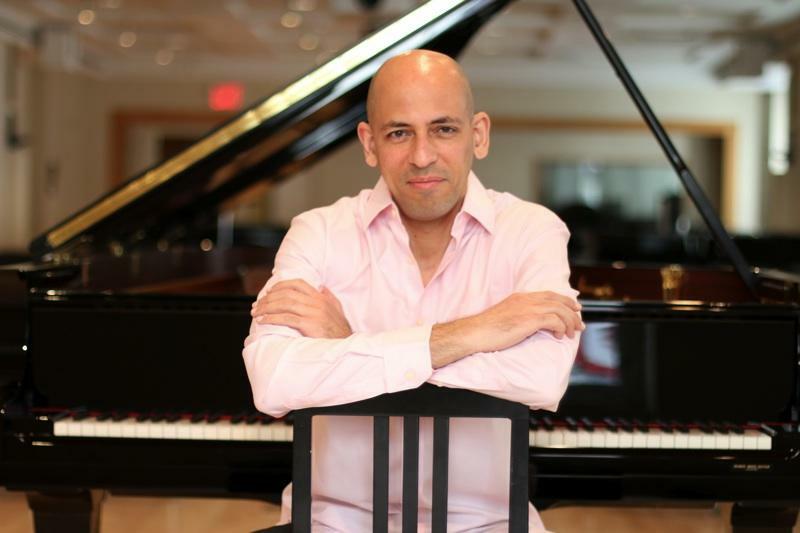 Simon is a three-time Chamber Music America New Jazz Works grantee and a 2014 Doris Duke Impact Award nominee. In 2010 Simon was named Guggenheim Fellow by the John Simon Guggenheim Memorial Foundation. That same year he became a member of the SFJAZZ Collective, a prominent musician/composer jazz ensemble dedicated to creating new work and highlighting the music of historically significant jazz composers of the modern era. His recent recording recording with the SFJAZZ Collective Wonder, received the 2014 NAACP Image Award. He is currently instructor at the California Jazz Conservatory, resident artist at the Brubeck Institute and Visiting Jazz Artist at Western Michigan University. Simon’s recent album Trio Live in New York at Jazz Standard(Sunnyside Records), featuring John Patitucci and Brian Blade, was selected among Best Releases of 2013 by All About Jazz. His latest release, Venezuelan Suite (Sunnyside Records), received 4 and 1/2 star from Downbeat and was selected among Best Latin Releases of 2014 by The New York City Jazz Record.